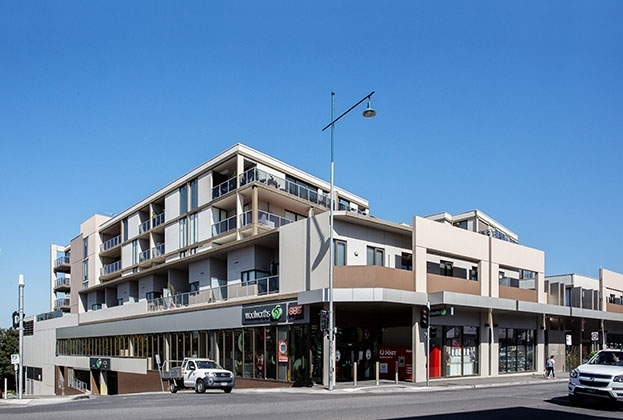 Ivanhoe’s Woolworths supermarket has hit the market with expectations of more than $20 million. 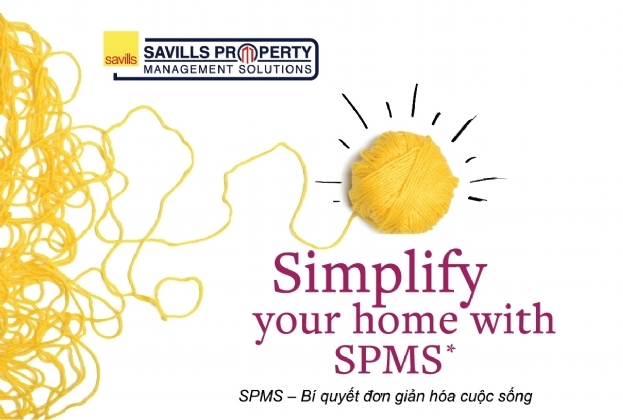 With 4 million sq m of residential and commercial projects under management, including around 40,000 apartment units, Savills Vietnam has developed an exclusive communication channel in order to connect the Savills Property Management team and the residents in these buildings. 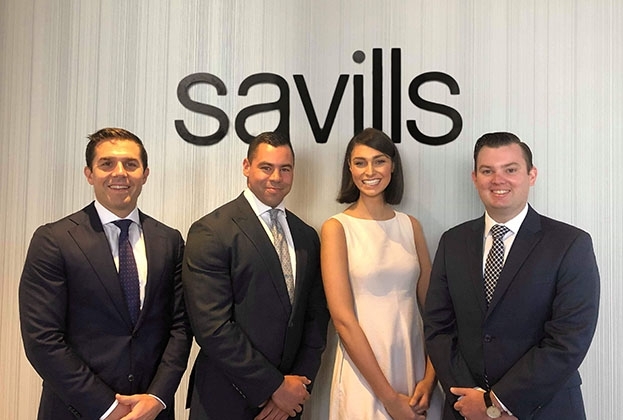 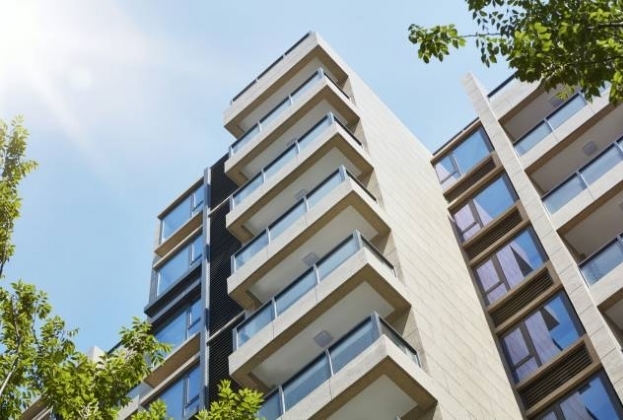 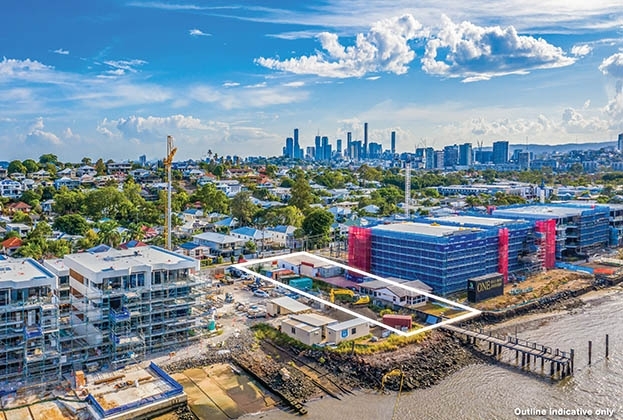 Despite conservative developer activity, Savills has identified that luxury owner occupier apartment sales have remained buoyant due to a number of Brisbane’s solid growth drivers. 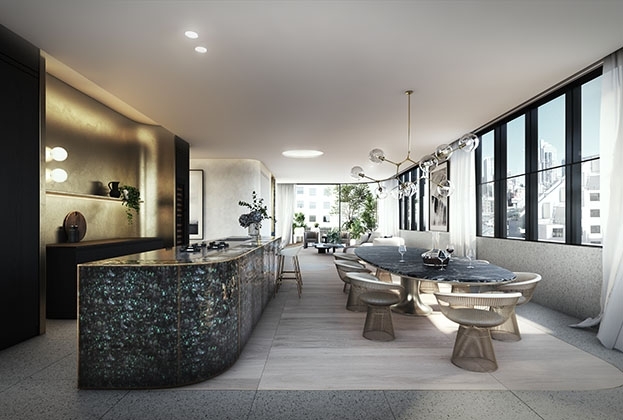 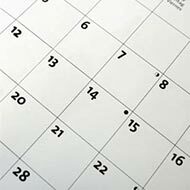 It remains an interesting time for the Sydney Office Leasing market, with the lowest vacancy rate since 2011 presenting limited options for occupiers looking to relocate and opportunities to capitalise remain rare. 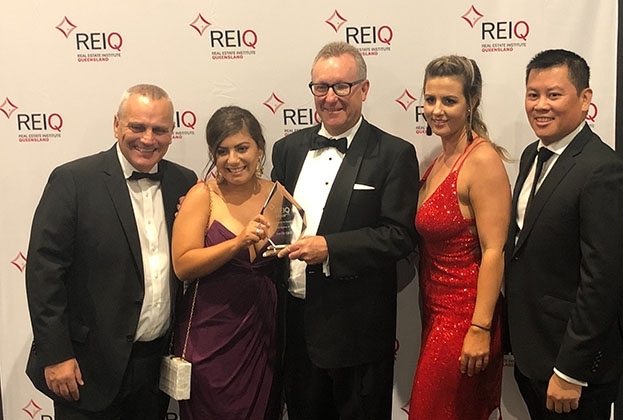 Savills QLD has been celebrated for their contributions to the Queensland property industry at the 2019 REIQ Awards for Excellence. 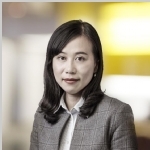 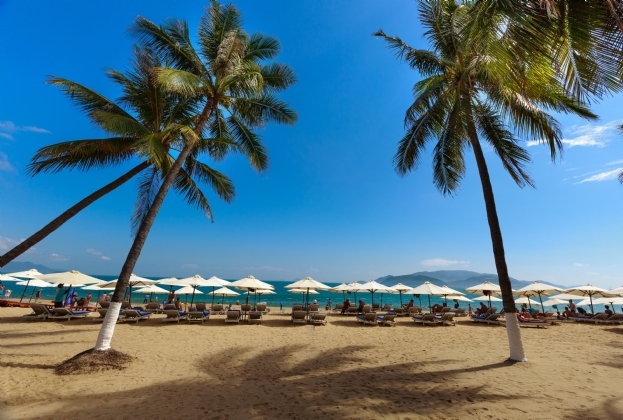 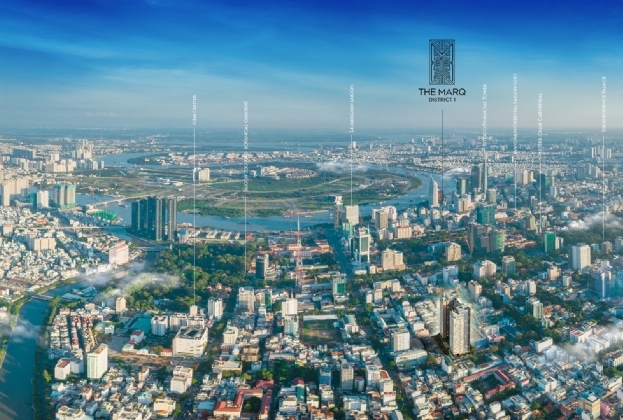 The report addressed the investment appeal of different property sectors in Vietnam and named a few major transactions in late 2018. 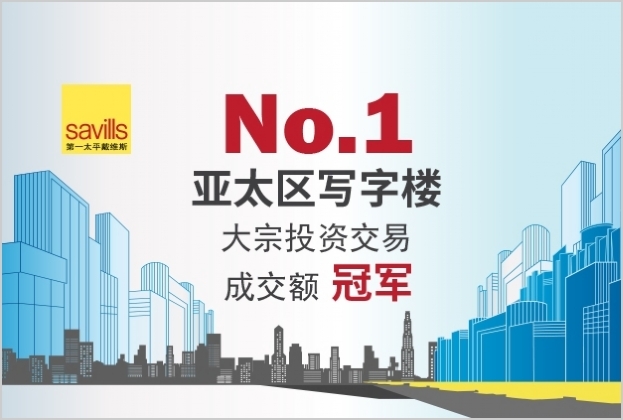 Mr. Matthew Powell, Director Savills Hanoi also analysed the investment prospect of Vietnam real estate market in 2019.